Vivier Radiant Eye Contour Cream smoothes away fine lines, wrinkles and crow's feet while boosting firmness and suppleness. Vitamin C brightens the skin and supplies antioxidant protection while vitamin E conditions. 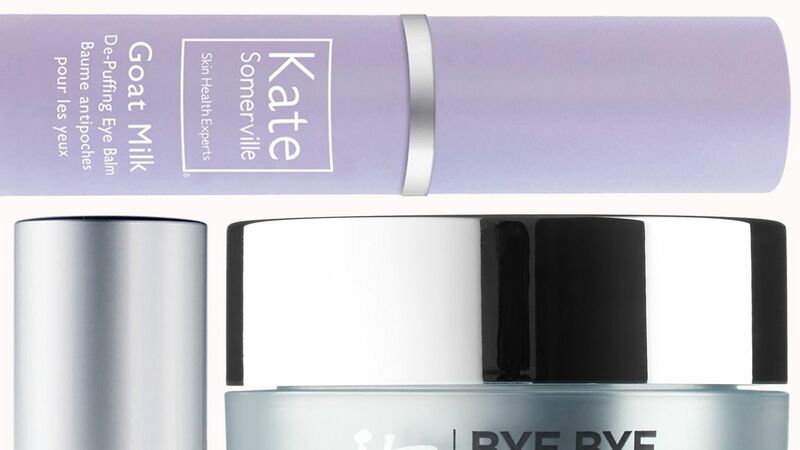 As a result, the eye area appears brighter, firmer and more youthful-looking. 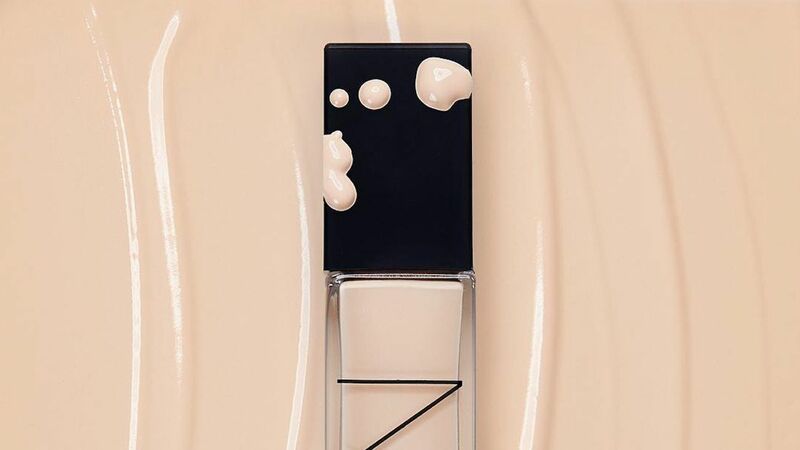 NARS' new Longwear Radiant Foundation is available in 33 different shades and keeps your skin looking glowy, not greasy, all day long. 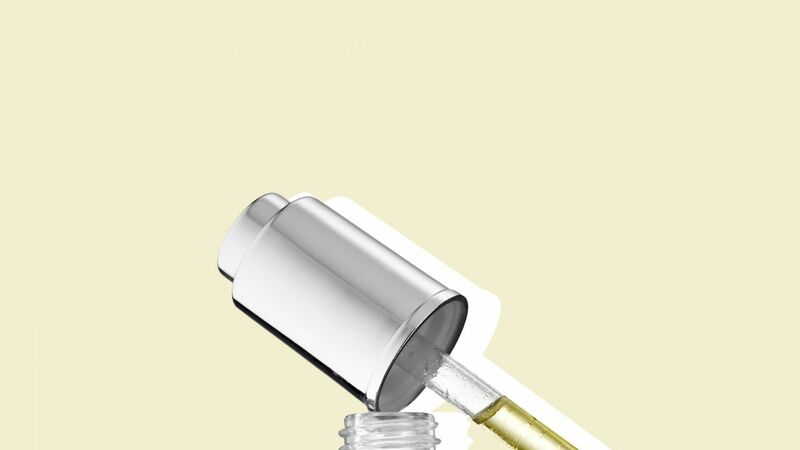 Find out why one InStyle editor is in love with the new formula. 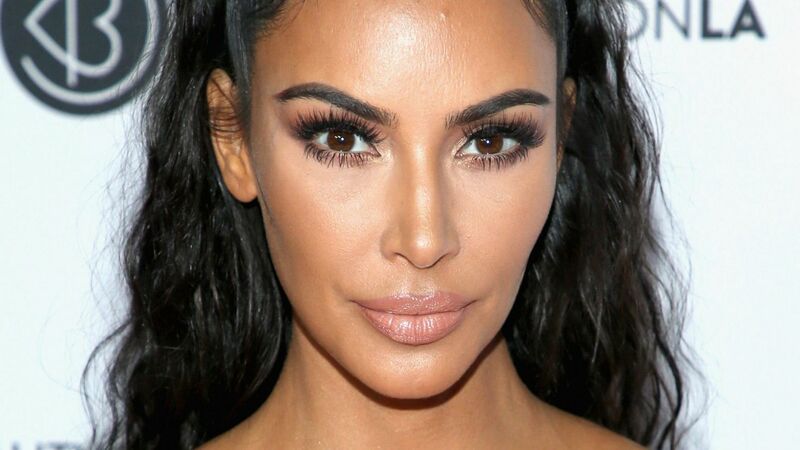 Kim Kardashian's trick for instantly radiant skin? An at-home facial peel. The star shared her favorites on her app. Shop them here. Get ready for lush and luxurious lashes that super intensify your eyes. Priti NYC - Lacquer Nail Polish Sweet Sultan - 0.43 fl. oz.